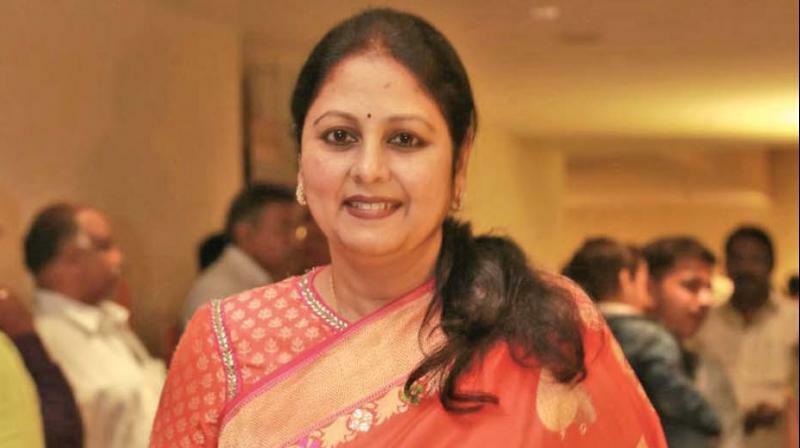 Telugu actor Jayasudha has officially joined Jagan Mohan Reddy’s YSRCP, switching over from the ruling TDP. She met Jagan and joined the party in Hyderabad on Thursday. Well-known Telugu actress Jayasudha on Thursday joined the YSR Congress Party. She, along with her son Nihar Kapoor, met YSR Congress chief YS Jaganmohan Reddy at his residence here and formally joined the party. Jayasudha had quit the Congress to join the Telugu Desam Party (TDP) in 2016 but remained largely inactive in it. She was elected to Andhra Pradesh Assembly from Secunderabad constituency in 2009. She, however, could not retain the seat in the 2014 elections. Jayasudha is a well-known actor in Telugu. She acted in lead roles in the late 1970s and 1980s with all the top heroes of Telugu Film Industry including NTR, Akkineni Nageswara Rao, Krishna, Sobhan Babu, and Chiranjeevi. 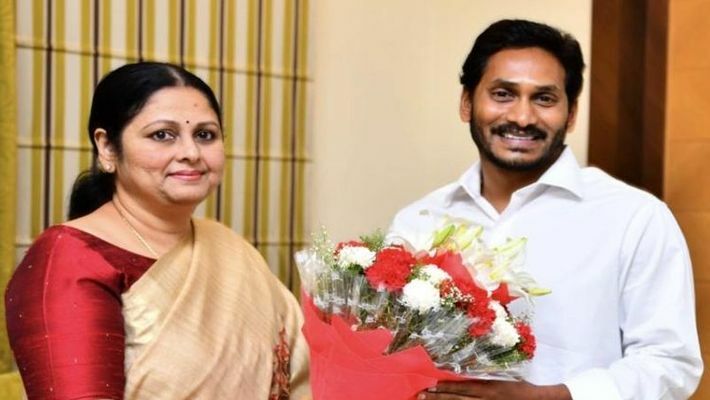 Jayasudha told reporters after meeting Jaganmohan Reddy that she would work to strengthen the party. She stressed her close relation with Andhra Pradesh but said she had no plans to contest the elections. She recalled that she joined politics under the guidance of Jaganmohan Reddy's father and then Chief Minister YS Rajasekhara Reddy. "Jaganmohan Reddy will be the Chief Minister of Andhra Pradesh and I will work according to his guidelines," she said.